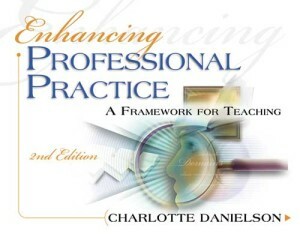 The current focus on teacher effectiveness has produced a number of documents designed to describe qualities and behaviors exhibited by effective teachers. The TELL Project identifies characteristics of effective teachers in the context of a language learning environment. 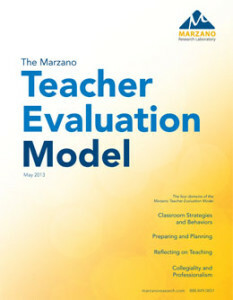 In order to provide educators accustomed to dealing with other teacher effectiveness frameworks the ability to make connections to a language learning environment, the TELL Project has correlated well-known teacher effectiveness frameworks currently in use in the field to its own framework. 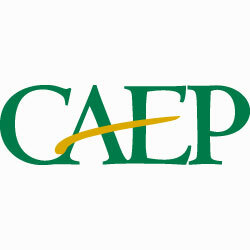 In 2002, the American Council on the Teaching of Foreign Language and the National Council for Accreditation of Teacher Education released a list of standards for quality world language teacher preparation. 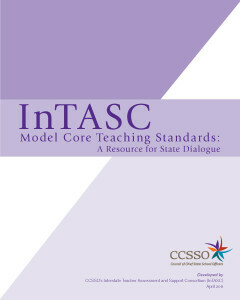 Organized under six standards, the document contains sample evidence that illustrates what teachers would do to demonstrate having attained a given standard. 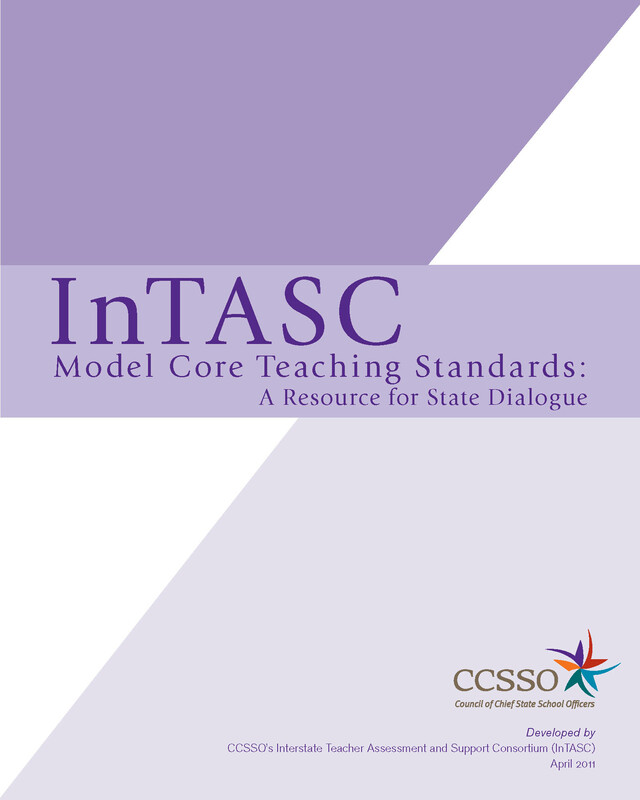 The Interstate Teacher Assessment and Support Consortium has produced its Model Core Teaching Standards as a resource for the profession in the development of policies and programs designed to improve teacher effectiveness. These standards describe core knowledge, attitudes, and behaviors demonstrated by effective teachers. The National Board for Professional Teaching Standards offers advanced credentials for teachers who consistently demonstrate a high level of effectiveness in all areas. Based on five propositions, the NBTS World Language Standards describe what teachers should know and be able to do. Like TELL and the ACTFL/CAEP standards, these standards are discipline specific. Charlotte Danielson’s The Framework for Teaching provides a “roadmap for improvement of teaching” by identifying twenty-two components of effective teaching divided into four domains. The Casual Teacher Evaluation Model, by Robert Marzano, is organized into four domains and is designed to help districts implement walkthrough and evaluation procedures that result in enhanced teacher effectiveness. Its purpose is to explicitly link teacher behaviors to student achievement and is a synthesis of his previous research on effective instruction.